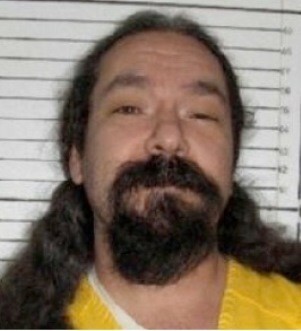 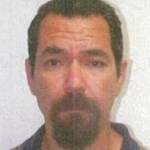 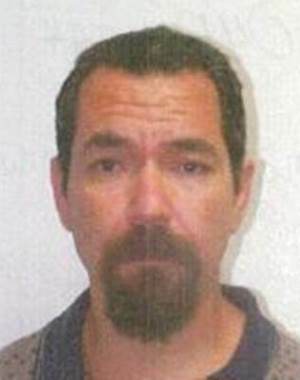 Benjamin DOMINGUEZ is a sexually violent predator from the El Paso, Texas area, and is a confirmed Barrio Azteca gang member. 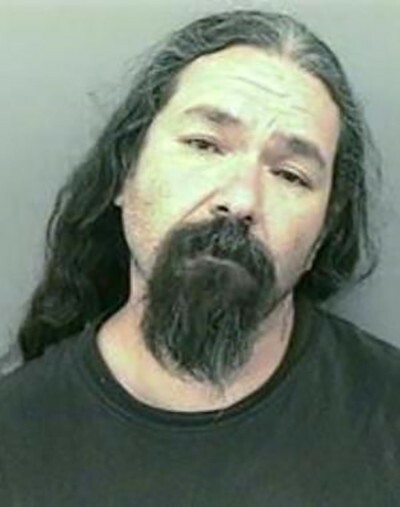 He has an extensive violent criminal history and has used numerous alias names.In 2001, DOMINGUEZ was convicted of Indecency with a Child by Exposure against a 14-year-old female victim. 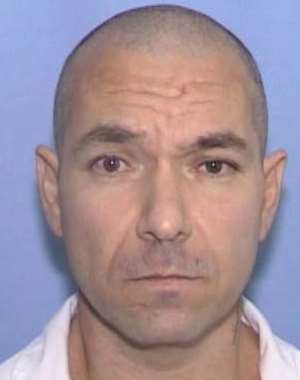 He served two years in TDCJ before being released. 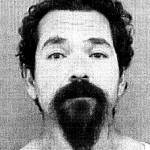 He was arrested again for Indecent Exposure a few months later and returned to TDCJ. 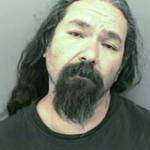 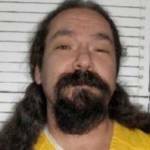 He has also served time in New Mexico state prison.In 2010, New Mexico Corrections Department, Adult Probation and Parole Division issued a warrant for DOMINGUEZ‘s arrest. 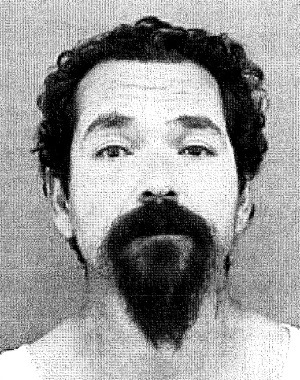 A warrant has also been issued in El Paso County for DOMINGUEZ‘s arrest for Indecency with a Child by Exposure.DOMINGUEZ is believed to be a transient and has lived in El Paso and Socorro, Texas; Las Cruces, New Mexico; and Modesto, California.